Once you have received a copy of the prospectus please contact our Admissions Registrar, Mrs Helen Breakwell, who will be happy to answer any questions and arrange a meeting with the Headteacher who will then give you a tour of the school. Please allocate an hour for this. We love to keep you informed about all the exciting things our children get up to each week. If you want to know what our pupils have been doing, please sign up for our newsletter, which is emailed every Friday during term time. 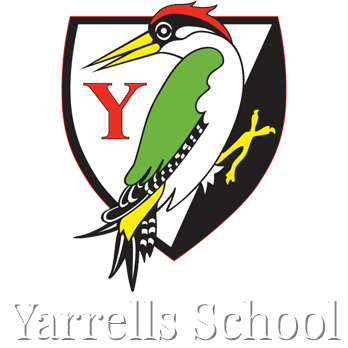 I would like to receive your newsletter, as well as occasional updates about news, events, services and promotions at Yarrells School?